I think this time of year, as the dregs of the annual clock are drained, is the time most people get reflective. I think it’s only natural - to look back over your actions and experiences and evaluate them. It makes sense. Emotionally though it's hard and I think that, if left to run rampant, this way of thinking can warp perspective. 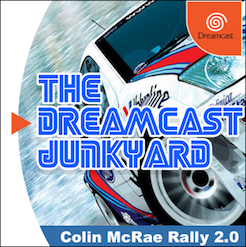 A good example, I think, can be seen in the recent Dreamcast 2 petition that is doing the rounds. We spoke about this briefly on the special Christmas Edition of the DreamPod (definitely worth a listen, if you haven’t already) and, I think quite fairly concluded that it is nothing more than a pipe dream. The thing is though, there are some incredibly serious advocates of this petition and I have seen them fight incredibly aggressively online in defence of their vision. I get their passion, I really do, however I think they are bang wrong. They’re wrong, and on this I’m sure, because their decision is based on emotion, based on that aforementioned yearning to relive those original Dreamcast experiences and feel again what they once felt. Guys, I really do get it though. One of the key themes that runs through my book about games and gaming culture, Super Red Green Blue (sorry for the shameless plug), is that it can be incredibly bad for you to cling too hard onto a dead past. In the culture of retro video games, this pitfall is especially prevalent as the past is fundamentally built into the culture’s structure. The software and hardware are quite literally from the past and, as no doubt you have all experienced, the ghosts of those consoles, those tatty controllers, those yellowing carts and cracked jewel cases, can bring with them serious baggage. Those consoles, games and experiences are tied fundamentally to your past, be that in terms of relationships, events or moments that have made you who you are. As such, they are incredibly personal to you and, emotionally, resonate with you fiercely. 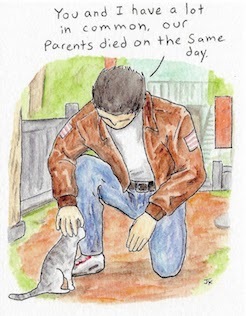 This emotional connection with the past can be healthy for sure, don’t get me wrong, however it can - if indulged too much - lead to serious errors in judgement and a lack of perspective. 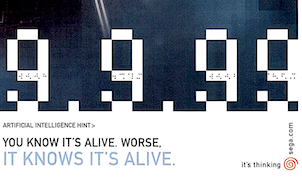 That, I feel, is what has happened in the case of the Dreamcast 2 petition. 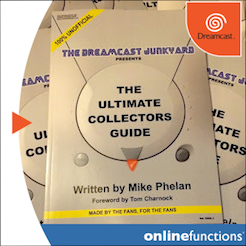 The signees had such a formative, close experience with the Dreamcast that, now they’re older and tied to adult life, want to relive those golden days. The thing is though, you can never bring them back, bring that feeling back. You can get close for sure, hunting out and playing those games you loved once more, however that magical first time experience is gone forever and not coming back. They want it so much that it has warped their perspective to the extent that they believe that a petition with just over 20,000 signatures is going to somehow lead to Sega, the videogame ghost of Christmas past, to emerge from its ethereal state into a full-blown hardware producer. As I sit here now, the clock ticking down to Christmas, surrounded by a host of consoles, what I regret most is that I don’t have many close friendships anymore. Maybe it's because I’ve recently entered my early 30s, or maybe it's because after years and years the illusion of companionship that video games generated has finally been dispelled, however whatever it is, I wish that I hadn’t burnt quite so many bridges with people throughout my 20s. Were the reasons for separation big or small, my fault or theirs? A bit of both really, however now all seem largely unimportant and stripped of relevancy. The consoles do haunt me though. They remind me of who I was in a different time. I think, if you were to ask me what I regret most from this year, then it's my gradual winding down in collecting for Dreamcast. 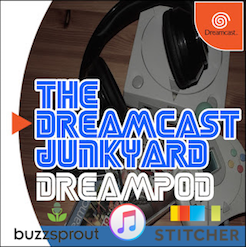 I spoke recently on the DreamPod that increasingly I’m finding it harder and harder to find Dreamcast titles that I not only want but can afford, and it now seems almost inevitable that I will stop sooner rather later. 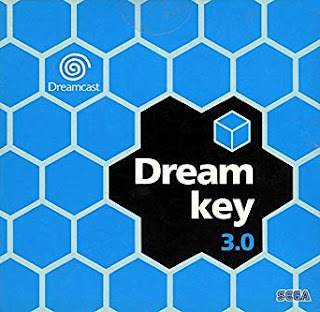 I have, in no way, got a massive collection, however for me that was never what the Dreamcast was ever about, it was about core genres and Japanese exclusives. Plus, I’m not one of those types of collectors. 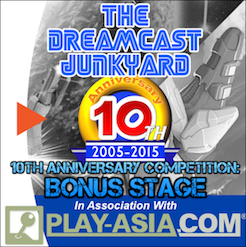 The point is though that I can kind of see the end of my road with the Dreamcast and that scares me a little. That journey that I started all those years ago when I first watched a video demo of Sonic running away from that whale in Sonic Adventure, ends now, rather unspectacularly in a small, dark room filled with games of a 31-year-old writer and journalist. I think I’d trade a few of those games for another chance with some of those lost old friends. 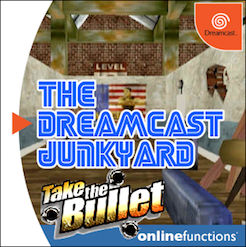 It’s not all gloom though, looking forward, there’s some really exciting developments coming down the 2016 pipe for The Dreamcast Junkyard. The site’s going to be bigger, better and more varied than ever, with new staff members, content and events, so keep your eyes peeled to the webpage and Facebook group, and your ears open for the DreamPods in the new year for all the hottest developments. I’m going nowhere either, so if you’re sick of my voice already then you better hope someone has bought you earplugs for Christmas. 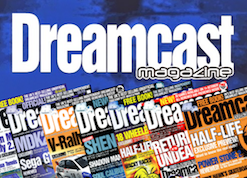 Remember, we’re currently living in the Dreamcast Renaissance too and that’s super exciting. New games, hardware and more are lined up for the following year and you can bet your bottom dollar that you’ll get the best coverage of all of it right here at the ‘Yard. 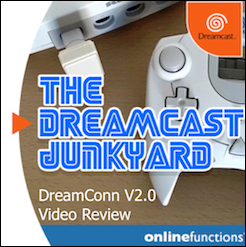 We’re incredibly grateful to you, the Dreamcast enthusiasts who read and contribute to the Junkyard, as without you the site would be nowhere near as amazing a place to be. Excellent post. Thanks for the candid thoughts. 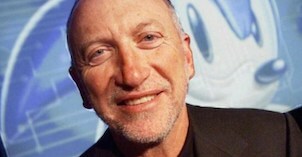 Great article Rob, very poignant. Spoke some truths to me too. Thank you for reading guys, it's appreciated. I really enjoyed it, and you're completely right that, as they say "you can't go home again." I think something that has to be said is that there is a kind of nostalgia that is constructive, helpful, and even useful. In the past there are things which deserve to be remembered, and definitely deserve to be preserved. 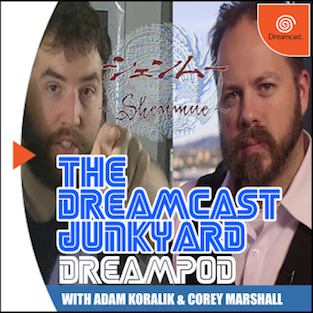 It amazes me that you guys preserve so much in such detail, and I think that's positive -- you reflect positively on your past with SEGA and the Dreamcast, and want to preserve that memory for others. Contrasting that, the quite sad other kind of nostalgia is the kind where the preservation goes beyond sharing, and into the realm of fantasy, and to regress almost back into childhood. I think there are things I want to be preserved, because to me, the balance between commercialism and artistry is so far driven on the side of commercialism as to make so much of the industry bland. 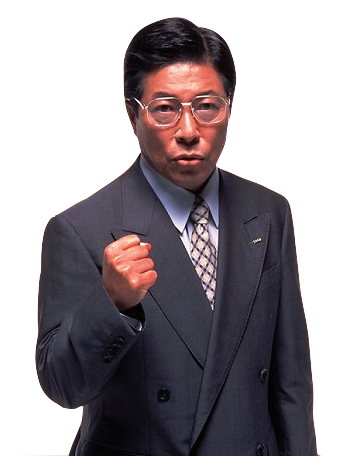 SEGA balanced, for a very short while, commercialism and creativity as a powerhouse, and SEGA of today is still living off those franchises. 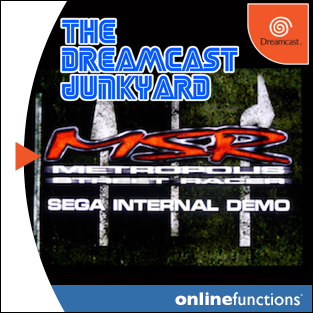 I think it's constructive nostalgia to want some creativity back in the games industry again, turning to SEGA as an example. 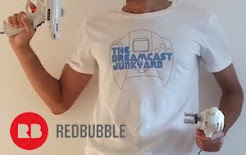 I think the petition for the Dreamcast 2 is not constructive, and shows far more about the unfortunate psychological predicament of the petitioner(s). Tom's quote about fantasy was completely right -- we all have them, but to translate those into demands, that's concerning.